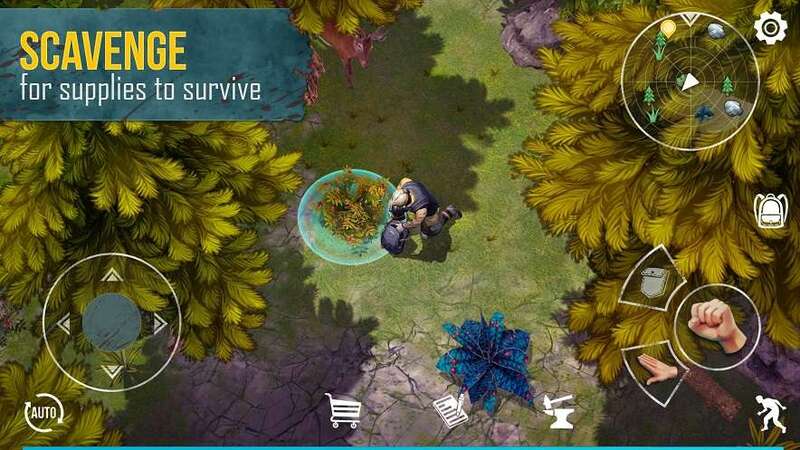 Live or Die survival MOD APK is yet another LDOE clone with survival gameplay. 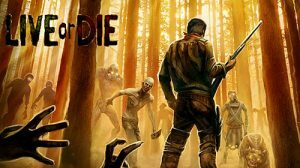 Live Or Die MOD APK is from PRIDEGAMESSTUDIO OU PLC and they are behind successful games like survival islands. Not so big but its a nice indie survival game but features all basic gameplay elements like other LDOE Clone games. 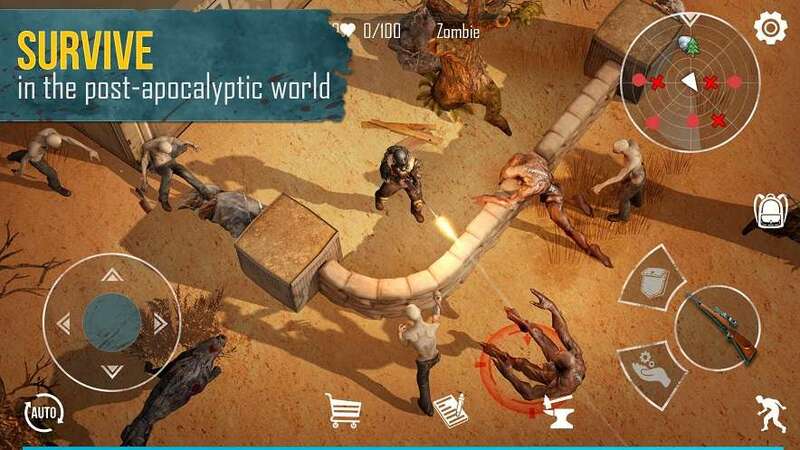 Here you will fight zombies,unnatural creatures and survive as long as possible. You can use Live Or Die Survival MOD APK for Unlimited money and free craft materials and all. The basic quest here lies in its title. 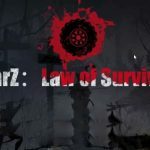 game is about survival and gathering materials to craft weapons and shelter. 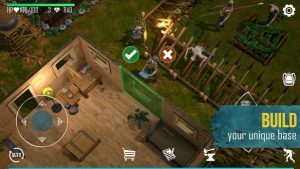 Simple 2.5D gameplay just like LDOE but graphics looks little downgraded. 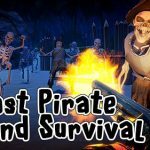 you can expect all other features like raiding villages,hunt for supplies,build shelters with traps,kill enemies including zombies. There is an open world map where you can visit to get most of the rare supplies. 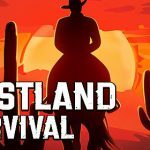 since you will be using MOD APK of Live Or Die survival you will have Unlimited money and talent points. 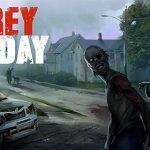 In post apocalyptic world the survival is the only option. Gather best supplies and get ready for the zombie attacks. 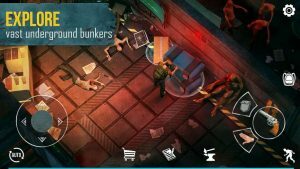 Graphics and animations looks good in compare to other crappy ldoe clones. 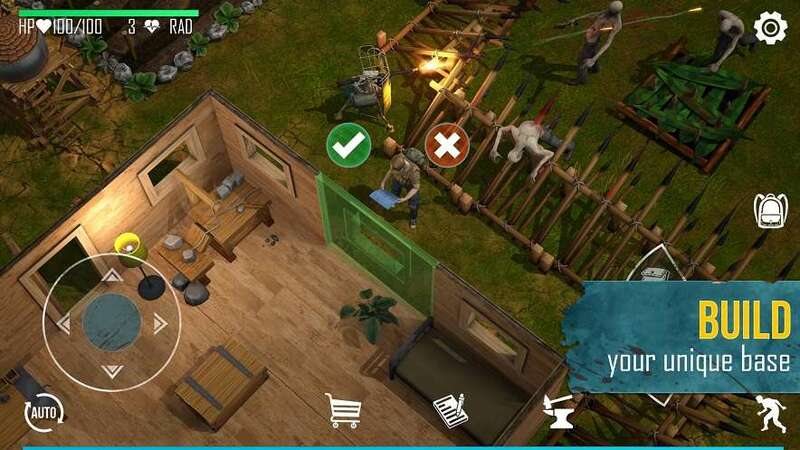 if you are tired of LDOE then you should give live or die a try. Its beautiful and you can expect more amazing features in the future. wasteland full of deadly creatures are lurking. 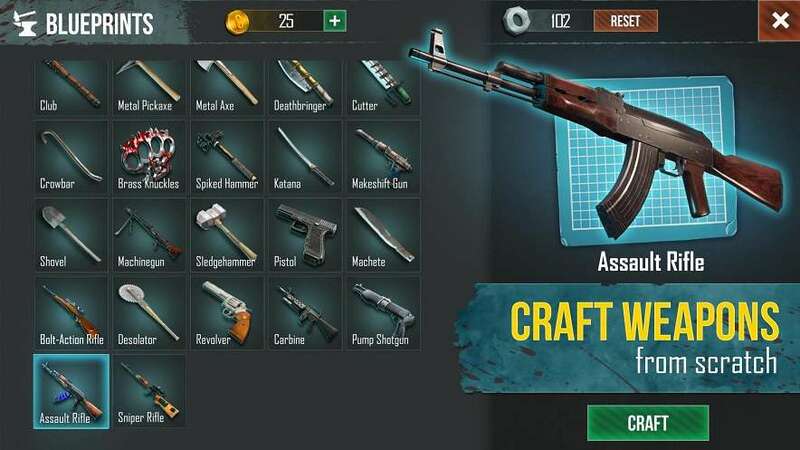 you can craft different weapons to take down enemies. 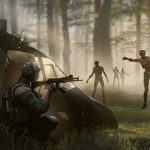 since its a survival game you will have Unlimited ammo with you so its an easy option to clear out the areas full of enemies. Live of Die MODDED APK got one more features about max level. 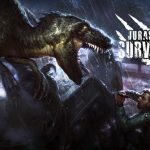 so you do not have to level up your character. 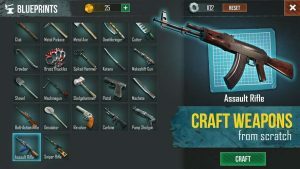 simply use MOD APK and get your high end gears. Unlimited money isnt working . Cant buy energy to run map .